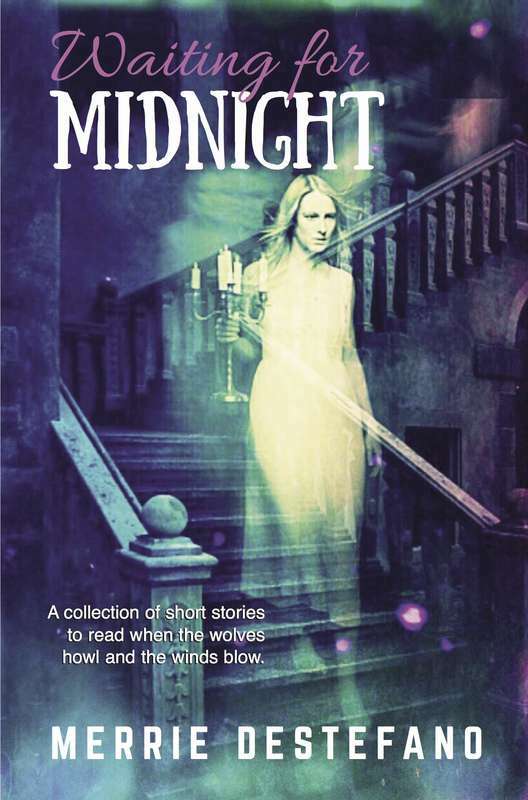 I'm excited to tell you about one of my recent projects: A short story collection titled, WAITING FOR MIDNIGHT, available as a 2.99 ebook on Amazon. The anthology contains sixteen stories and approximately 70 pages of spooky, speculative fiction. Set on an alien world, “Letters from Home” tells the tale of a mother’s love for her wayward son and the great lengths to which she’ll go to rescue him from another dimension. “Learning to Hunt” features Ash, the Darkling dream-eater introduced in Feast: Harvest of Dreams, as he explores seventeenth-century Amsterdam, where his father teaches him how to harvest dreams. PURCHASE THE BOOK HERE ON AMAZON. "Merrie's writing style is very lyrical and rich. It's descriptive without labouring the point and full of detail." --Mel at Mel's Random Reviews. 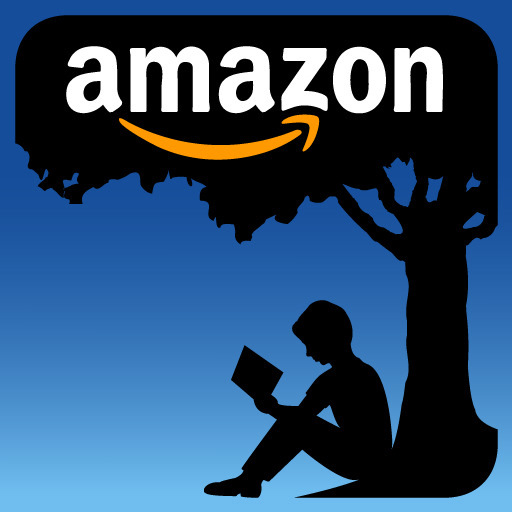 "This collection of short stories is absolutely wonderful. Destefano's writing is beautiful and poetic and fits the almost dreamlike stories in this collection perfectly." --Carien at Pearls Cast Before a McPig. PLUS, you can get a FREE sneak peak at two of the stories. Just click on this LINK and this LINK.